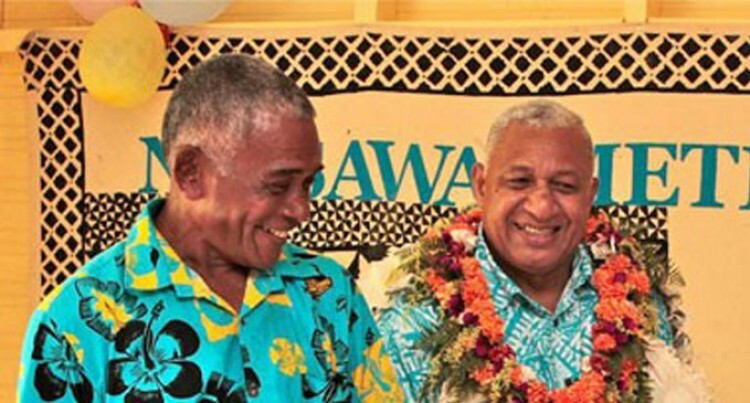 From today until Friday the Prime Minister, Mr Voreqe Bainimarama will be in the Western Division. At 10am today, he will be opening the Vatukarasa Health Centre and at 1pm, he will be at Sigatoka Hospital. Tomorrow, he will be opening the Cuvu Health Centre and will proceed to Uluisila in Cuvu to open an Irish crossing. Before his untimely death, the late Permament Secretary for Sugar, Mr Manasa Vaniqi, had told the Fiji Sun the $300,000 Irish crossing had already been completed and would be opened by the Prime Minister. This new crossing benefits 15 – 20 cane farmers in the area. The cost of the crossing was part of the $2m budgetary allocation in 2014. The balance was also used for the upgrade of other cane access roads. The works on cane access roads was made to ensure a smooth supply of cane to the sugar mills. On Friday, the Prime Minister will be in Lautoka to open the Punjas Health centre. As part of the Prime Minister’s new visitation programme, he will listen and meet with the people to hear of their concerns. He had earlier told the Fiji Sun that the peoples’ concerns would be solved by senior civil servants in his tour party.